Offering a flattering slim fit alongside rich detailing, the Avalanche Henley from Woolrich lends carefree styling to your cool weather wardrobe. 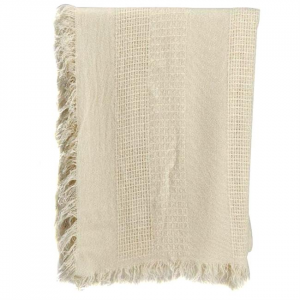 Keep smiling even in -20 degree weather with the Basket Weave scarf from Woolrich. 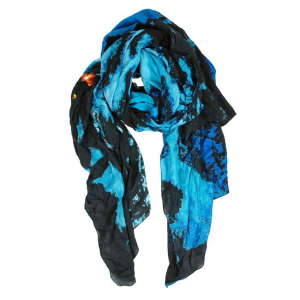 It will protect your neck from the cold and the wind, whether youre in the country or the city. 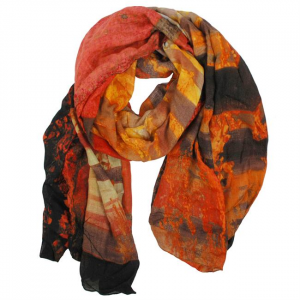 Long scarf featuring allover print of photo-realistic fall forest landscape.